Type of towbars Brink - Fixed, detachable and retractable! 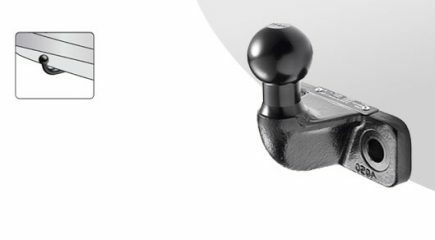 At Brink, you can choose from a wide variety of towbars. We distinguish between the flange balls, fixed towbars, detachable towbars and retractable towbars. 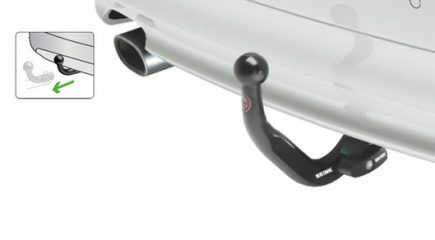 Even though every type of towbar has its own special features, they share some common characteristics that ensure premium quality. All our towbars have been stylishly designed, are lightweight and durable. In addition, they make maximum use of the tow weight and axle load of your car, and the breakaway cable of your trailer is easy to connect. You can tow safely with a Brink towbar. All our towbars are extensively tested in our own advanced test centre, in accordance with the international regulations and our own, strict standards.